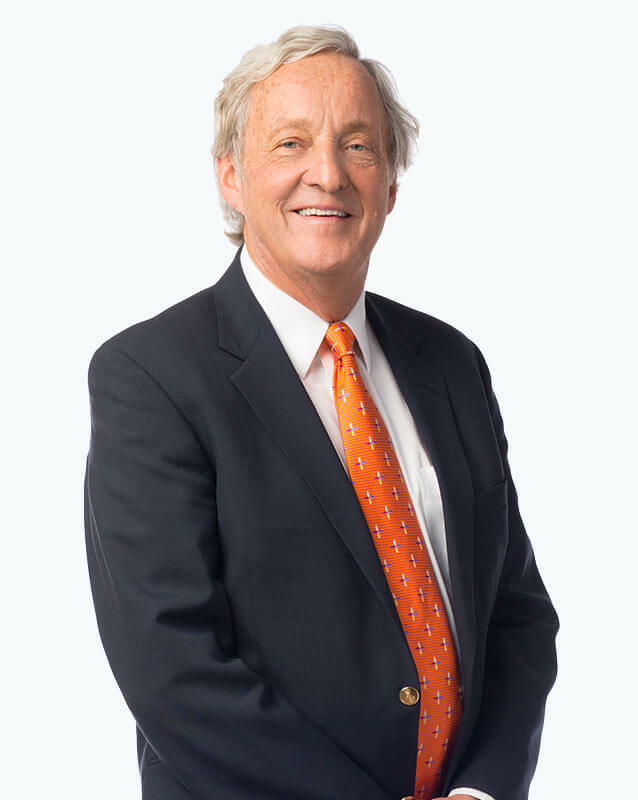 With more than 40 years of experience, Dr. Ferlic is an orthopaedic surgeon whose practice is focused on the hand, wrist and elbow. I was very impressed with a short wait time, and in fact, I was able to get in sooner than expected. I was able to see the doctor right away and was in and out very quickly, which is very convenient and the doctor and the PA that I saw were both very friendly, knowledgeable and helpful. I really like Dr. Ferlic. He listened to me and he was just so helpful. I asked him about another problem, my plantar fasciitis he answered that so I was very pleased with my visit.